Hours after banning PM Narendra Modi Biopic, Election Commission bans NaMo TV, the 24-hour channel promoting Prime Minister Narendra Modi and the BJP. However, this comes just a day before the Lok Sabha polls begin tomorrow. The channel had mysteriously showed up on satellite TV networks late last month, drawing protests from the opposition. Further, I&B ministry had clarified that this channel did not have any approval from the respective ministry and neither they applied for the same. The opposition which had complained to the Election Commission about the channel, welcomed the development. Sanjay Jha of the Congress said. 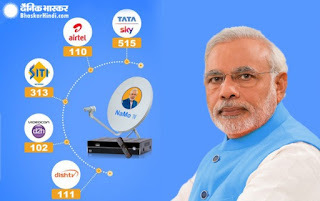 The Ministry of Information and Broadcasting has replied to Election Commission (EC) saying that ‘NaMo TV’, a channel run on all DTH platforms with the Prime Minister’s picture as the brand logo, is a “special service” broadcast channel. It therefore required no licence or permission from the government. According to the president of the Cable Television Association of India, Roop Sharma, there are restrictions on political content even on advertising programmes. It should be examined whether an advertising channel running partisan political content passes the test of the Cable TV Network Act. The BJP always insisted that they had nothing to do with the channel and tagged it officially as a marketing channel. 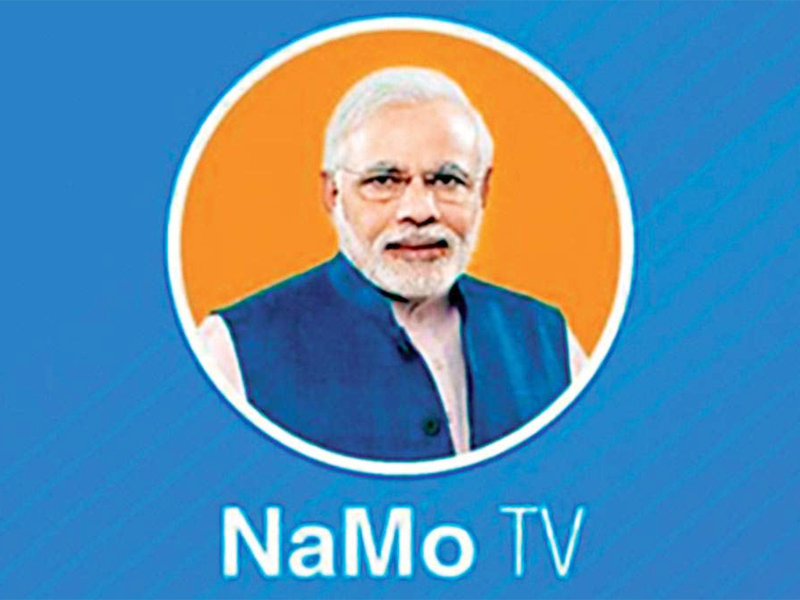 NaMo TV is being beamed to all subscribers of most DTH (Direct-To-Home) platforms since March 28, even though the Model Code of Conduct came into effect from March 10.